It’s easy to think that bad things happen to other people and not ourselves, but the facts suggest that this isn’t a risk we can afford to take. Many households throughout the UK are burgled every year. With other unfortunate occurrences such as flood/storm damage, fire and more, threatening our homes and their contents, by not having insurance we are leaving ourselves open to potential serious financial loss. Home insurance can now offer something for everyone with insurance for homeowners, tenants and landlords. Increasingly, mortgage lenders will insist that you have buildings insurance to obtain a mortgage. 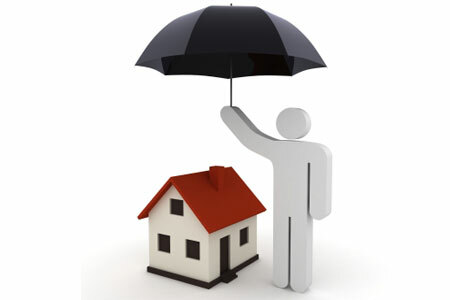 For insurance business we arrange policies from the whole of the market. We can arrange cover specifically designed to meet your individual needs.